George and Mercy Kuriyan are relocating to Hawaii after many decades faithfully worshiping and ministering with this congregation. They are hosting a luncheon in Rennell Hall to say "Good Bye" to their friends and church family. Join Youth and Young Adults from 16 area Episcopal Churches for a special service project: wrapping silverware packets for a local soup kitchen. We will meet in Rennell Hall at 4 PM for activities and free food. Please call the church office (732-356-0247) to register. Our Saint Paul's Adult Discussion Group meets between the services (9 AM) on Sundays. The objective of the group is to talk about and evaluate current-day worldly concerns and chalenges and to make a connection as to our responsibility towards these issues as Christians. This is an open, non-judgmental discussion group in which all (along with their viewpoints) are welcome to attend. Our Rummage Sale Bag Day is held 9am - 12 noon. Mention St. Paul's Church and we will receive a % donation of your check. 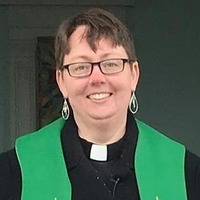 The Reverend Keisten C. Foley is our Priest-In-Charge, gratefully serving the people of St. Paul's Episcopal Church and the community of Bound Brook. In addition to being an award-winning preacher, Reverend Foley has a passion for outreach and lifelong Christian education, believing that people's lives change from hearing and experiencing the great Good News of God's love in Jesus Christ. 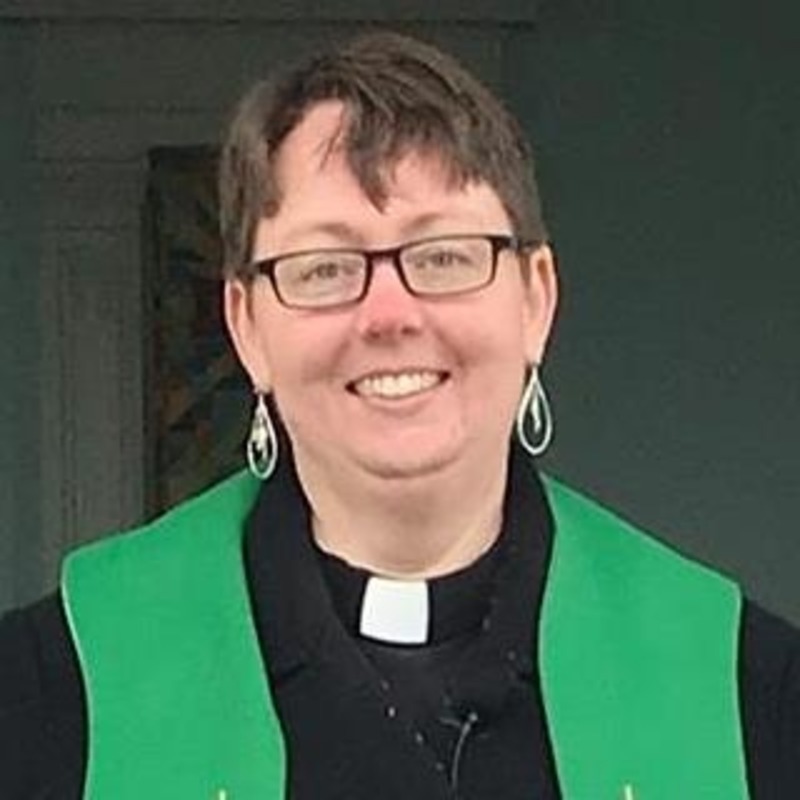 Reverend Foley also studies part-time for a Doctor of Ministry at Drew Theological School in Madison, NJ. She lives in North Plainfield with her partner of nearly 15 years, Ann-Marie Aymer.